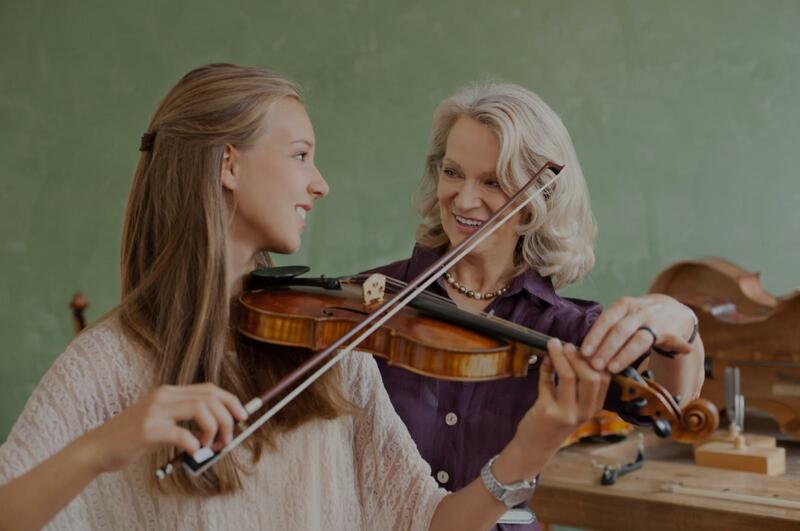 Gregory, TX Violin Lessons Near Me | Fun Classes. Top Tutors. Can't find a teacher in Gregory, TX?